The justice enterprise faces many performance challenges that can be addressed more successfully through better information-sharing initiatives. These challenges differ widely in their scope and complexity. Regardless of their size, all these initiatives are made less difficult when participating organizations have high levels of information-sharing capability. Therefore, decisions to invest in informationsharing initiatives must be grounded in a full understanding of the ability of those involved to identify and fill the gaps between current and required capability. 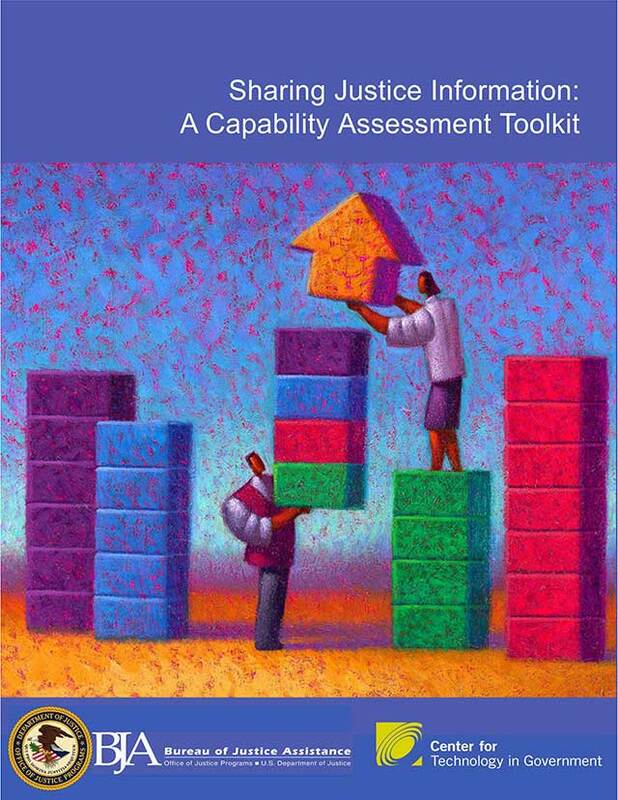 This toolkit is designed for justice professionals to use when considering or planning for a justice information-sharing initiative. It provides a process for assessing where capability for informationsharing exists and where it must be developed in order to achieve public safety goals. Assessment results provide a basis for action planning to fill capability gaps both within and across organizations. This is a self-assessment tool, based on the idea that the persons involved in an information-sharing initiative are best equipped, by their knowledge and experience, to make judgments and supply evidence about these capabilities. The toolkit was designed to facilitate discussion within individual organizations as well as across organizations involved in an information-sharing initiative.